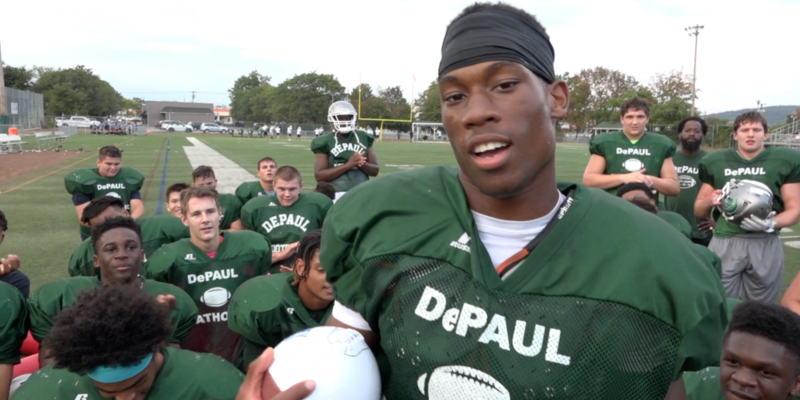 DePaul Catholic Quarterback Ta’Quan Roberson racked up 346 Total Yards of offense and 3 Touchdowns in the Spartan’s big 35-14 win over Paramus Catholic in Week 1. As voted by the fans, Roberson was awarded Alex Lorenzo’s North Jersey – Game Ball for his performance. Make sure to come back to Jersey Sports Zone every Sunday to vote for Game Ball Performers! 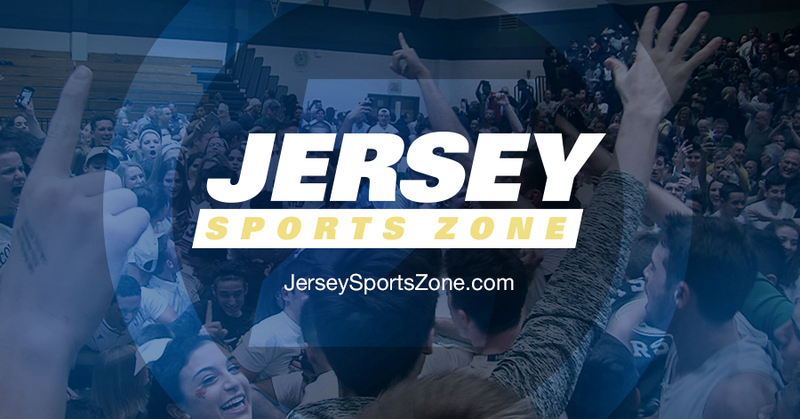 If there is a player you would like to nominate for the game ball, email your nomination to alex@jerseysportszone.com. Coming up on Sunday, we’ll have another 10 nominees from North Jersey up for Alex Lorenzo’s Game Ball. The polls open on Sunday at 9:00 am and close on Tuesday at 3:00 pm. Make sure to Vote!